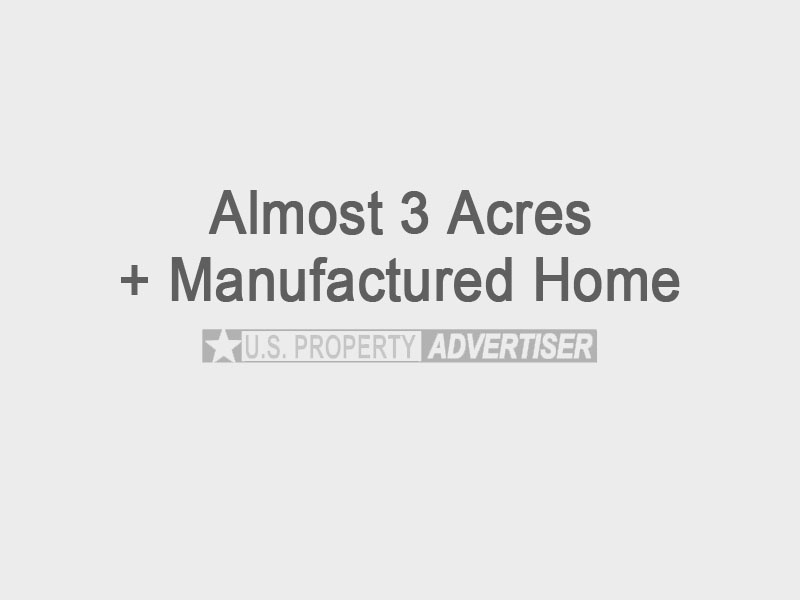 Almost 3 acres improved with 3/2 manufactured home (28’X64′) w/utility room, large kitchen, dining room, two living areas, and a fireplace. Home was fully remodeled in 2010 including all new wood cabinets and ceramic tile counter tops, high-end carpeting, wood floor through dining room and kitchen area. New bathroom fixtures and new furnace. Back portion of property is fenced. Great rental property investment. Home is currently leased which ends 1/31/2016. Tenants desire to sign another 2-yr lease. Excellent tenants with all on-time lease payments. Contact Michael and Laura Fry at 817-532-7405 or 817-532-7406 (be sure to leave message if no answer).